In this month's newsletter, check out the recently published CORA-PCI article and learn about CMC's experience with CorPath. 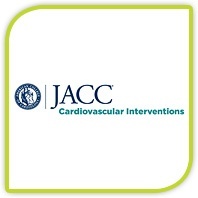 Data from the CORA-PCI trial, published in JACC Cardiovascular Interventions, shows the safety and feasibility of robotics during treatment of complex coronary disease, compared to a manual approach to PCI. The study, which was performed with the first generation CorPath 200 System, showed a high clinical success rate, which was defined as completion of the PCI procedure without a major adverse cardiovascular event (99.1% with robotic-assisted PCI vs. 99.1% with manual PCI; p=1.00). Additionally, results exposed a high technical success rate of 91.7% in robotic-assisted PCI, which was defined as clinical success and the completion of the procedure completely robotically or with partial manual assistance. Overall, the study demonstrated the feasibility, safety and technical successes of robotic-assisted PCI for the treatment of complex coronary disease. SCAI 2017: Watch our symposium now! 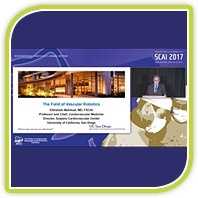 Our 2017 SCAI symposium, The Next Generation of Cath Lab Robotics, is now available to watch on-demand! The program was chaired by Dr. Ehtisham Mahmud and included presentations by Dr. Ryan Madder and Dr. Paul Campbell. Watch the symposium presentations which include insight on the necessary steps to build a successful robotic program within a hospital, the precision benefits of robotic-assisted PCI, along with the wide range of capabilities robotics can provide during complex PCI cases. 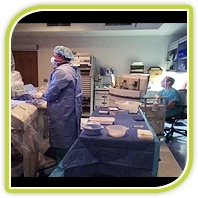 Carolinas HealthCare System NorthEast is no novice to vascular robotics. We sat down with Dr. Paul Campbell to discuss the facility’s experience with CorPath 200, which kick started their robotic program in 2013, to the recent launch of CorPath GRX. The hospital’s main attraction to CorPath included the robot’s capability to perform precise sub-millimeter measurements while providing significant radiation protection to the primary operator. Corindus has remained steadfast in our approach to provide precision and protection with additional benefits, including guide catheter control. 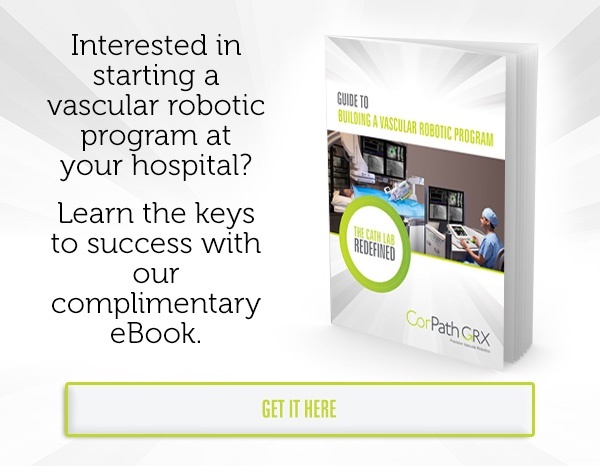 With the majority of procedures performed radially at CMC, Dr. Campbell considers CorPath GRX’s guide catheter control and the Extended Reach Arm major advancements to the CorPath platform. 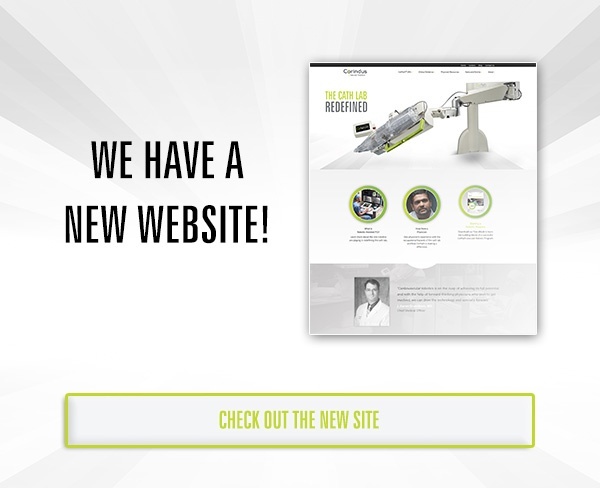 CorPath GRX is optimized for radial procedures, and the Extended Reach Arm allows for easy positioning to any access site. Guide catheter control with CorPath GRX is especially critical during radial procedures when guide catheter support is crucial. Overall, Dr. Campbell feels that robotics has raised the standard of care at Carolinas HealthCare System NorthEast. Stay tuned for next month’s hospital feature! manipulation of guidewires and rapid exchange catheters during percutaneous vascular interventional procedures.